This is a joint meeting with the Glasgow Society. Music will be supplied on the day and it is open to non-members (so invite your choir!). Tea and coffee will be served from 3.45 – 4.15pm. So that we can provide music scores and refreshments please contact either Euan McKay, GSO euansmckay@btinternet.com or Tom White, LSO on 39tomwhite@gmail.com to advise how many will be attending from your church, with their names, and whether they sing Soprano, Alto , Tenor or Bass. Please contact Tom or Euan ASAP. Cathcart Old is a fascinating and beautiful building. It is the second building of the congregation, to an original design 1923 by Clifford & Lunan, but completed 1928 by Watson, Salmon & Gray. The size is enhanced by the low porch and range of vestries. South transept contains a display of the church’s history over 800 years; the north transept was converted in 1962 to the McKellar Memorial Chapel. Tapestry of The Last Supper by Charles Marshall, stained glass by James Crombie. Organ by John R Miller 1890, restored and converted to electro-mechanical action 1994. Benhar Evangelical Church are looking for someone to play organ at their Sunday services. Morning and evening services are held. Services are well attended and enjoy their singing, attracting 50+ in the morning and 80+ in the evening. Please contact us via this site for the contact details of John Weir who can provide anyone interested with some finer details. There may be the option of fulfilling one or other (or both) of the services. Bothwell Parish Church is looking to appoint an Organist/Director of Music to lead and develop the musical life of the congregation. Music plays a central part in the worship of the church and is an integral part in the mission of the congregation. 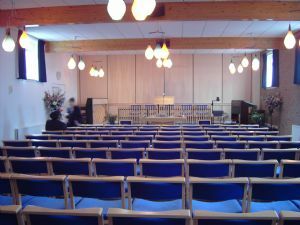 The church at Bothwell comprises a friendly, informed and supportive congregation which is open, welcoming and inclusive. The present building was consecrated in 1398 and is one of the most historic and architecturally significant buildings in Scotland. It is blessed with an exceptionally fine acoustic, an enthusiastic and able choir, a two manual Allan organ and a new C5S Yamaha Grand. Fees paid for the performance of this role will be in accordance with Scottish Federation of Organist guidelines and dependent on skills, experience and qualification. Closing date for Applications: Friday, 13 October 2017. The organist at Holytown Parish Church has intimated that she would like to retire from playing and we and are seeking appoint a new organist, and to have some new blood and new life in our worship and in the choice of music we can have for worship here in Holytown. 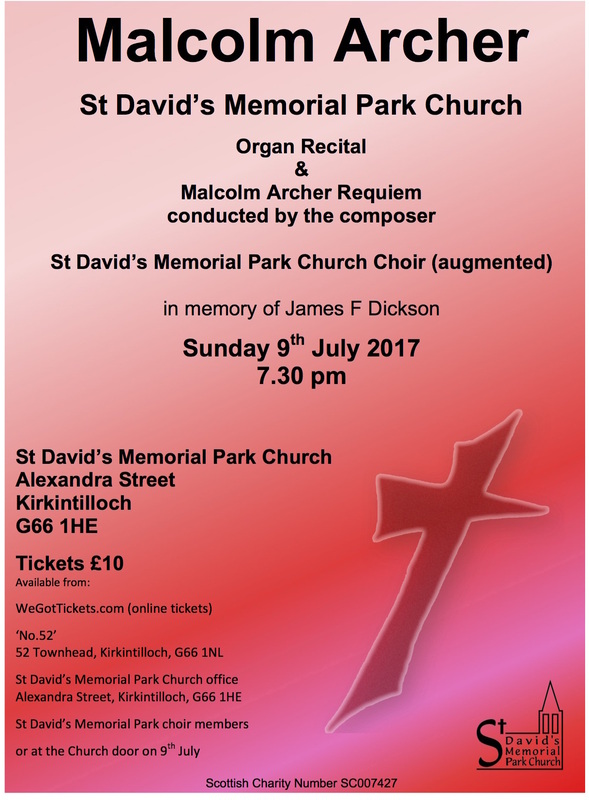 The organ was installed in 1950, having previously been located in the former Auchingramont North Church, Hamilton. The church is located at: 260 Edinburgh Road, Newhouse, Motherwell, ML1 5RU and the regular Sunday services are held at 10am. There are excellent road links from the new M8 and M74 motorways – from both Edinburgh and Glasgow.